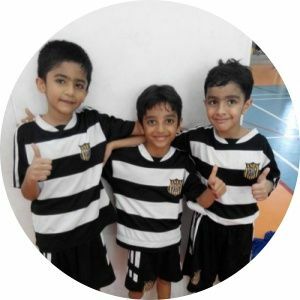 Akash Nathani Futsal Academy (ANFA) is a futsal academy for youngsters aged 3.5-16 years. 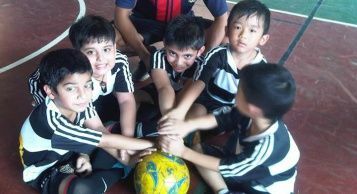 We cultivate a strong sense of teamwork and sportsmanship which help our players not only on the court, but also in school. 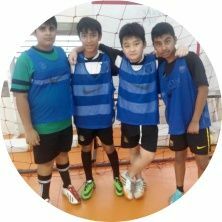 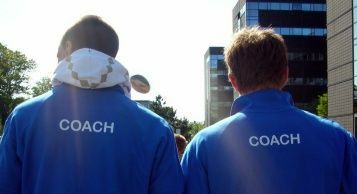 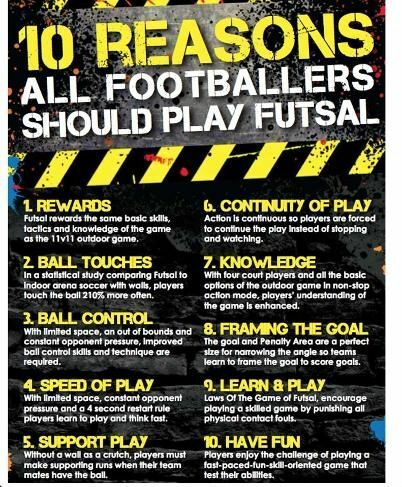 We have weekly sessions with certified and experienced coaches for each age group to develop their futsal talents, as well as personal skills.